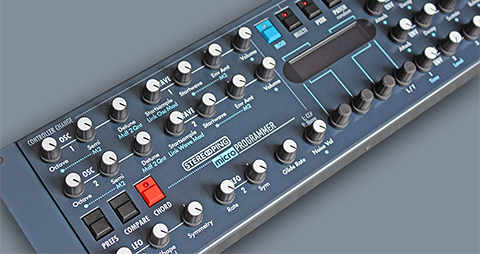 The Synth Programmer offers direct access to ALL parameter of your favourite Synth. For Matrix, Microwave, MKS-80 and Rhodes Chroma. The’Synth Controller’ is a clever, tiny hardware synthesizer midicontroller. 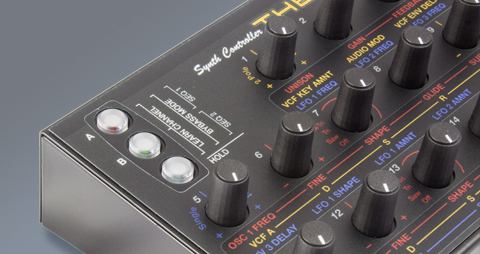 16 pots for direct control over the most important parameters of your music synthesizer.